A collection of files that can be installed on your WordPress site that adds functionality beyond what WordPress provides by default. 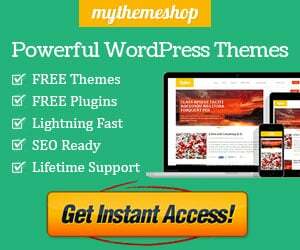 Plugins are developed by members of the WordPress community, and can be free or premium. Popular plugins include functionality for SEO, site analytics, ecommerce, security, backups and more.